Wendy Coombs is the current owner of Momentum Health and Evidence Sport and Spinal Therapy, a growing group of soon to be 8 inter-collaborative multidisciplinary rehabilitation clinics in Calgary Alberta, Canada. She is the current Learning Chair and President Elect for the Entrepreneurs Organization. She is on the boards of the Alberta Women Entrepreneurs and Calgary Entrepreneurs Organization. Previously she was an owner and CEO of Advantage Health. She has grown fourteen separate businesses from a single sole charge physiotherapy clinic into medical centers offering physiotherapy, chiropractic, massage therapy, Physiatry, sport and spinal medicine, psychology, acupuncture, naturopathic medicine, kinesiology, personal training, and retail goods. She has developed stand-alone rehabilitation centers as well as clinics integrated into medical centers offering family medicine, dental, and optical services. She is a prior Dale Carnegie trainer. She enjoys educating and mentoring physiotherapy private business owners from across Canada as part of the Private Practice Division of the Canadian Physiotherapy Association. She has been a member of the Entrepreneur’s Organization since 2005. 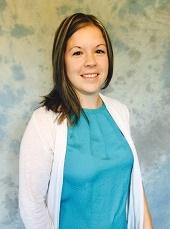 She has two Bachelor of Science degrees in Psychology and Physical Therapy from the University of Alberta. She was a finalist for the RBC 2009 Canadian Woman Entrepreneur Award in the Trailblazer category. 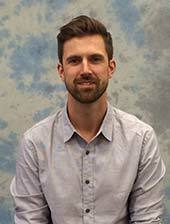 Shaun received his Bachelor of Medical Rehabilitation in Physiotherapy from the University of Manitoba. Shaun is fortunate to have worked across a broad range of rehabilitation spanning from providing injury prevention lectures to youth athletics, injury management for numerous sporting events, to the treatment of chronic back pain. Shaun passionately directs his time to improving patient care collaboration not only within the Momentum, Evidence and Innovative Models, but also across our public and private healthcare systems. Shaun also enjoys mentoring recently graduated Physiotherapists & Kinesiologists. 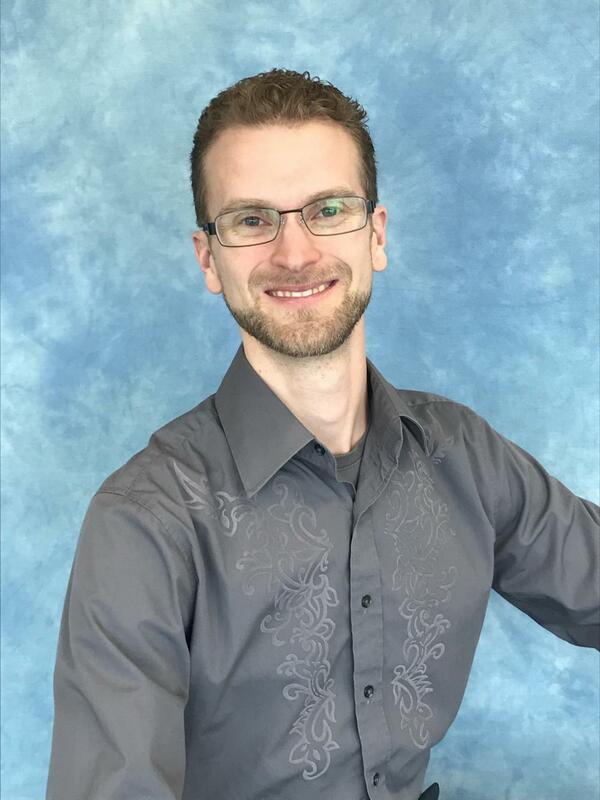 Shaun has completed his designations in Spinal & Peripheral manipulation, Diagnostic Imaging, Acupuncture, and Intramuscular Stimulation including Gunn IMS. Shaun maintains a clinical caseload welcoming patients at both Momentum Health Westbrook and Innovative Sport Medicine Mayfair. Kelly grew up in Kelowna, BC and moved to Alberta to pursue her Undergraduate Studies. She graduated from The University of Calgary in 2006 with a Bachelor's Degree in Kinesiology. She started working with what is now Momentum Health in the fall of 2006 as a Physiotherapy Assistant, and eventually moved into an Office Manager role. Kelly rejoined Momentum Health after returning from maternity leave in 2013. Kelly has several years of experience in customer service and administration. When she is not busy working she enjoys snowboarding, wakeboarding, golfing and spending time with her husband and their three children. Laura graduated from the University of Calgary in 2011 with an honours in Bachelor of Health Sciences, majoring in Health and Society. She also completed a Masters of Social Medicine from McGill University in 2015, with a focus on the social determinants of health and how they play a role in our daily lives. Outside of education, Laura is an avid runner, a trait leftover from her competitive soccer days, and enjoys daily long distance runs. She also enjoys spending her time hiking in the mountains with her two dogs and cooking. 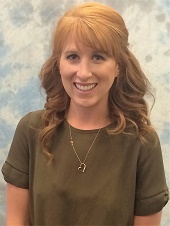 Jessica graduated from the University of Lethbridge in 2013 with her Bachelor’s of Science degree, majoring in Kinesiology, and has been working in private practice since graduation. She joined the Momentum Health team as a Kinesiologst in 2014, at the Creekside location. She thoroughly enjoyed her time treating patients, and has decided to change her career focus towards program development and implementation across Momentum Health. Jessica continues to have a passion for keeping people active, and enjoys staying active herself through Crossfit, running and yoga. Blair performed with the National Ballet of Canada and Alberta Ballet for 15 combined years, appearing in the Vancouver 2010 Olympics Opening Ceremonies, various film projects and live performances throughout Canada, the United States and China. Concurrently, Blair acquired RMT and ART® certifications. As Company and then School Program Manager, Blair coordinated two CBC film collaborations, further US and Canadian tours and the onboarding of Momentum Health as official provider for the Alberta Ballet Company and School.